It’s actually more like good night. I was planning on getting this post out a it early, but my nails were not working with me. I had just come out of the shower after almost an hour (I love very long showers) and I had to wait for my nails to dry and regain their colour, you know the white colour on the tips when your nails are long. I always get a lot of questions about my nails. The most annoying question that I constantly get has to be, if my nails are fake. Like why y’all got to do me like this? A comment I always get from people is that I have good nails because I have good hair. And maybe that’s true, the same material that makes up the hair is the same material that makes up the nails. 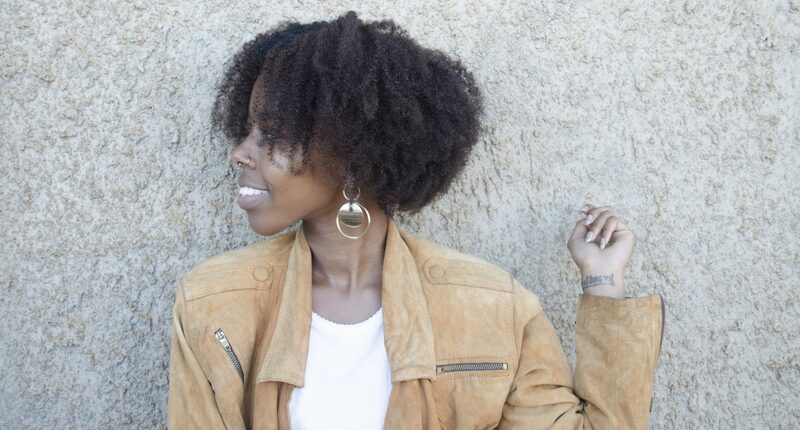 So yeah, good hair, good nails. 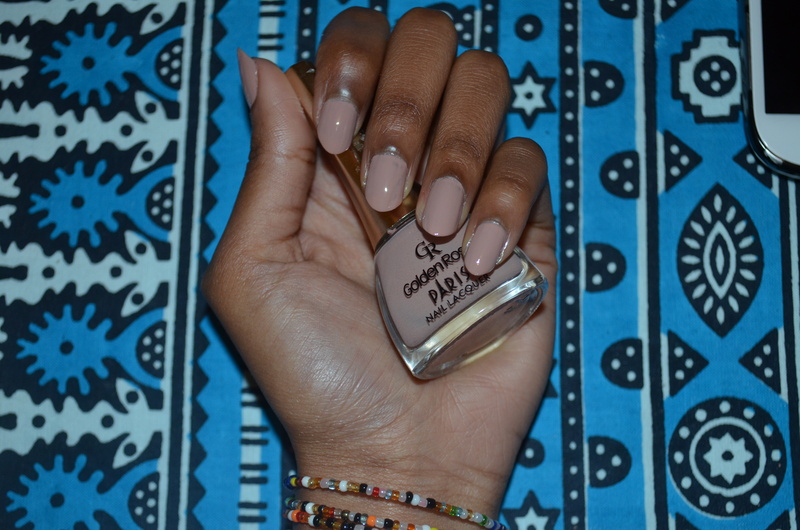 My nail care routine is pretty basic. This is something I’ve been doing for a few years now and It has worked for me. 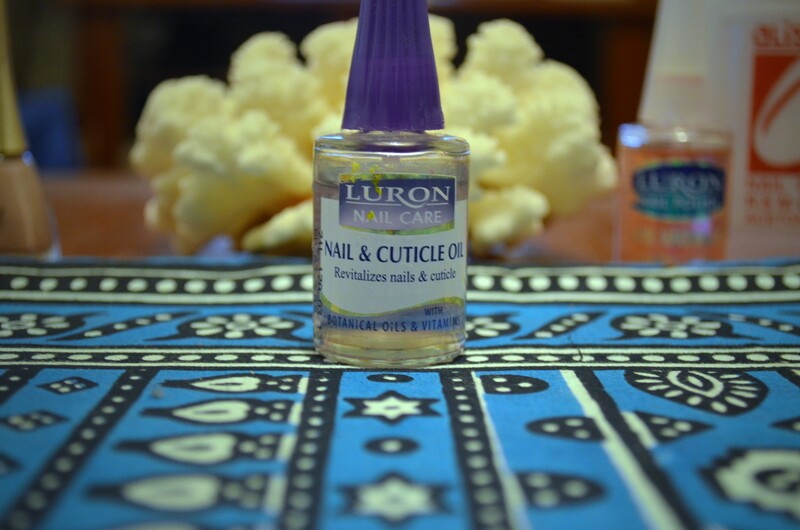 Nail and cuticle oil is used to moisturise the cuticles, skin and nail area. I use this daily at night around my cuticles when I’m wearing nail polish. When I remove the polish weekly, I apply it all over my nails and cuticle, rub it in and let it sit in for 30 minutes or so, then wash my hands. I love how it leaves my nails shiny and soft. Step 2 when I’m not wearing any nail polish is a nail hardener. Which is mostly 3 days out of the 7 days when I remove my nail polish. It helps strengthen the nail by adding a layer on to it which prevents breakage. 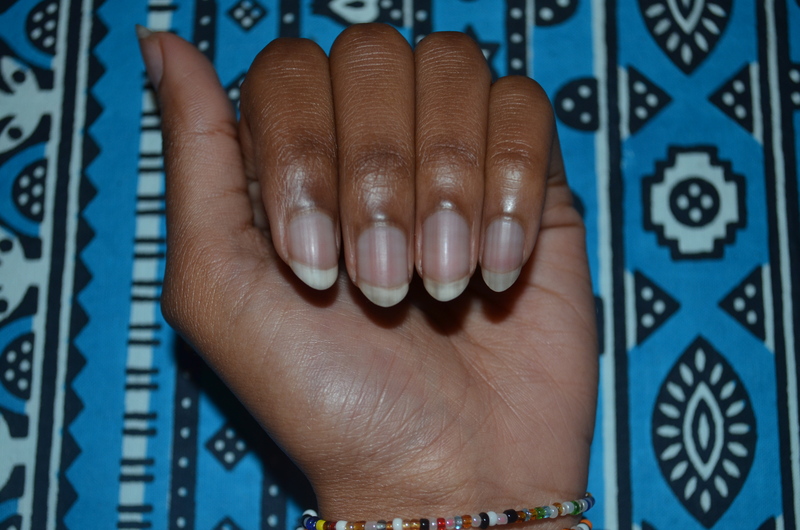 I used to have brittle nails and after adding this step into my routine, my nails are actually stronger and the longest they have gotten is about 3/4 of an inch. 3. 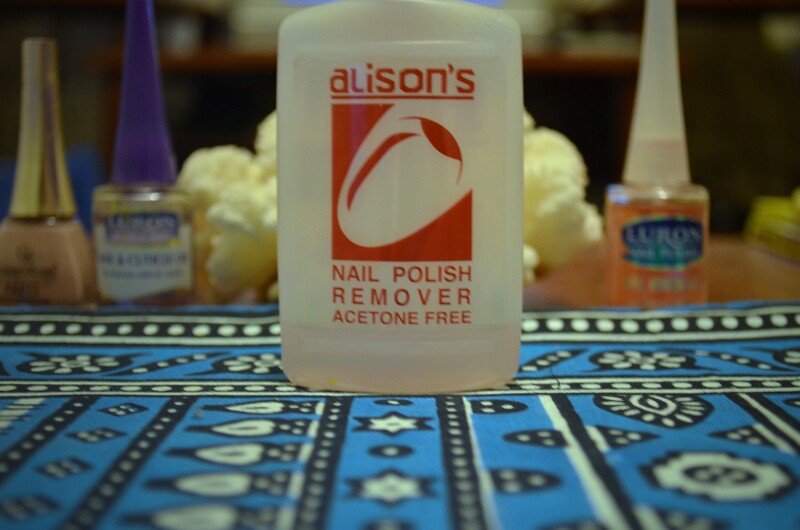 Acetone Free Nail polish Remover. 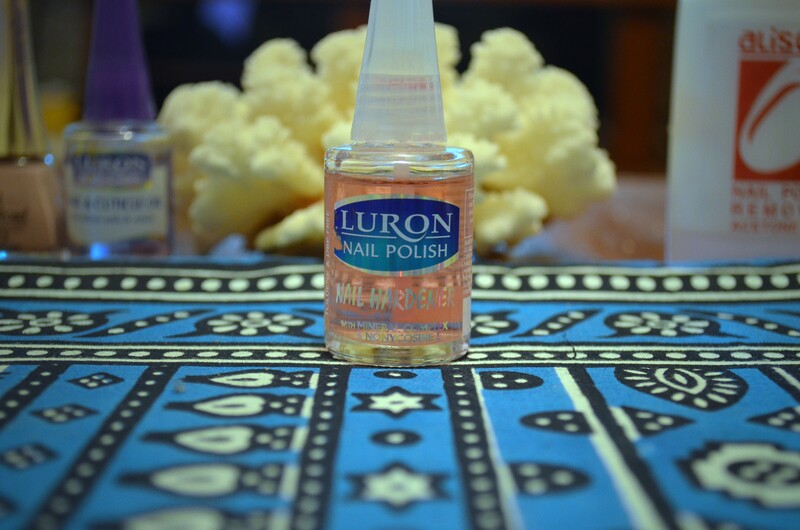 This has to be my holy grail product when it comes to my nail care routine. Acetone is a no no for me just because it dries out my skin and leaves the area around my nails looking nasty. I do not like that. And there you have it, 3 simple steps for amazing nails. I love taking care of my nails and I love growing them out. I can never get my nails to grow long. Love the nail color. P.s; I’m addicted to your blog. Love it.